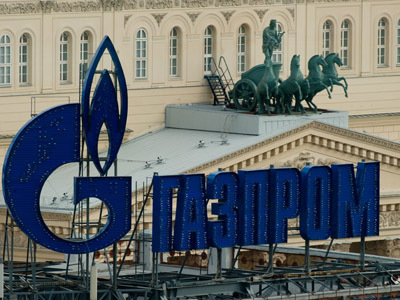 Analysts are divided over Gazprom’s decision to cut down prices for five EU clients. Some predict serious losses for the leading Russian gas producer, meanwhile others believe the measure will let it become more flexible with European customers. 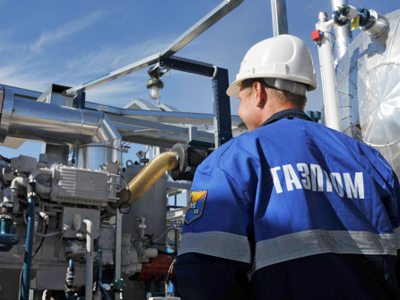 The details on the amount of discount haven’t been disclosed, but analysts believe Gazprom has cut prices by 10-15% for long-term contracts with Wingas, GDF Suez, Sinergie Italiane, SPP и ECongas due to low spot market prices. Spot prices in Europe fluctuate around $290-300 per thousand cubic metres; meanwhile Gazprom prices were set at about $470-480, that is why specialists believe the new Gazprom gas price is around $400-430 per thousand cubic metres. Alfa-Bank analysts Pavel Sorokin and Maria Egikyan, predict the consequence of the Gazprom discount to be ambiguous. In the case of a gas price rise it will let Gazprom to be more flexible in building relations with European countries. The company will keep its share of the European market and ease future expansion. It could also prevent legal proceedings with other European competitors. On the other hand, if oil prices drop, it will lead to revenues falling comparing to previous contracts. “As far as the current average European contract price is set at $475 per thousand cubic metres, the discount can exceed $47 for a million cubic metres. 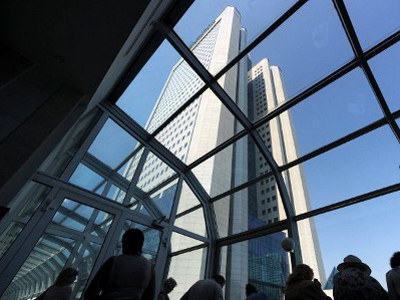 The discount will be offered on about a quarter of the company’s gas supplies to Europe, affecting the total revenues effect by just 1.2% or $1.7 billion”, say the analysts from Alfa-Bank, adding that the sum of discount for 2011 “can account for half of the 2012 Gazprom budget”. Future Gazprom revenues are under threat of falling, because the outcome of renegotiations with other companies such as EON Ruhrgas, Erdgas, and Poland’s PGNiG are not yet clear. “For years Gazprom’s European clients have tried to switch its long-term contract with Russian gas to so-called spot rate which is more based on current market prices. Gazprom has always warned “Be careful what you ask for”, because when prices are relatively low, of course, that means lower prices on the spot market, but price can suddenly go up and become much higher than it was under these long-term contracts”, says Daniel Bushell from RT. It’s not clear if cheaper gas from Russia will translate in the gas bills of European consumers falling too.